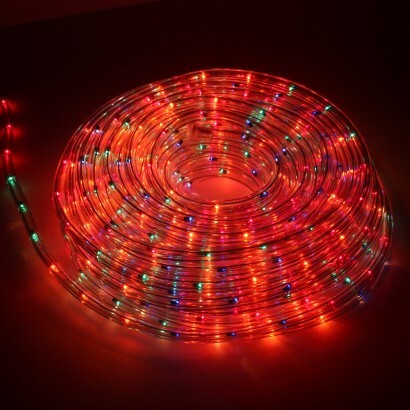 Rope lighting is the quickest way to brighten indoor and outdoor spaces. 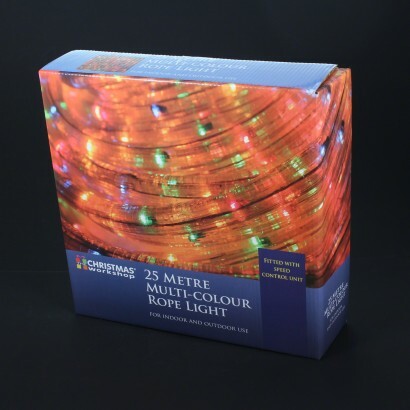 Featuring 25 metres of multicoloured illumination, the 25m Multi-Colour Rope Light is the ultimate in party lighting. 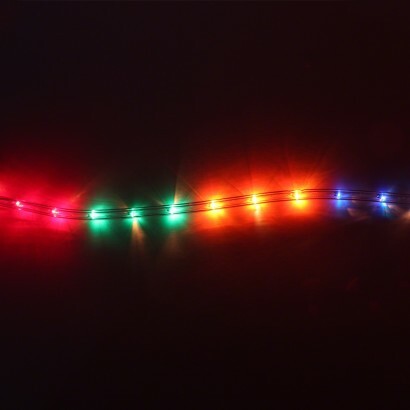 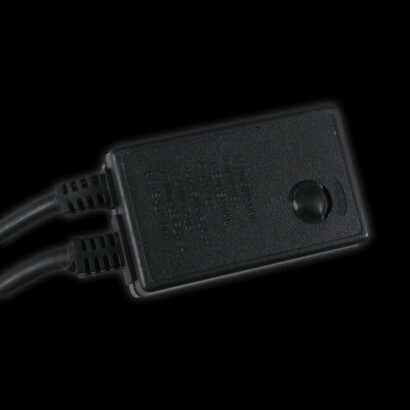 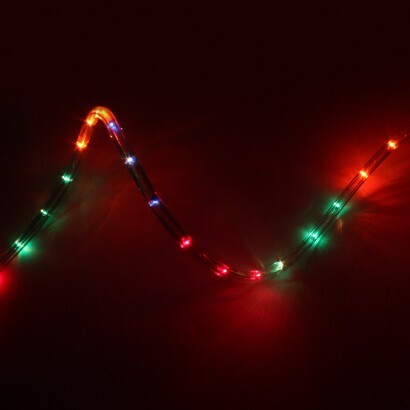 Perfect for festivities and special occasions at any time of year, or for adding a little colour into your garden all year round, the rope light has static light and flash modes where you can choose the speed of the flash depending upon your occasion and plug and play, it's quick and easy to install.